Samarkand hosted an international conference on the theme “Enhancing the role of non-state electronic media in the process of democratization and modernization of the state: the experience of Uzbekistan”. The event, dedicated to the 25th anniversary of Independence of our country, was organized by the National Association of Electronic Mass Media of Uzbekistan jointly with the Ministry for Development of Information Technologies and Communications of the Republic of Uzbekistan, the Parliamentary commission on management of assets of the Public Fund for Support of NGOs and other civil society institutions under the Oliy Majlis of the Republic of Uzbekistan, OSCE Project Co-ordinator in Uzbekistan, representative of the Konrad Adenauer Foundation in Central Asia, UNESCO and UNICEF offices in Uzbekistan and other organizations. The conference was attended by deputies of the Legislative Chamber of Oliy Majlis of the Republic of Uzbekistan, representatives of international organizations, embassies and representative offices of foreign states in our country, experts from Germany, France, Lithuania, Bulgaria, the Czech Republic, Russia, heads of TV and radio stations of the capital and the regions, and journalists. Chairman of the Parliamentary commission on management of assets of the Public Fund for Support of NGOs and other civil society institutions under the Oliy Majlis of the Republic of Uzbekistan A. Saidov, chairman of the Board of the National Association of Electronic Mass Media F.Abduhalikov and others noted that in the process of democratic reforms implemented under the leadership of the President of our country Islam Karimov special attention is focused on ensuring freedom of expression and information, the transformation of the media in a free platform where people can openly express their thoughts, the position and attitude to current events. A legislative framework, in full compliance with international requirements and standards, was established to achieve this objective. As well as were adopted regulations, laws aimed at the development of the mass media and their free activities. Particular attention is paid to enhancing the role and place of non-state media in society, supporting them. 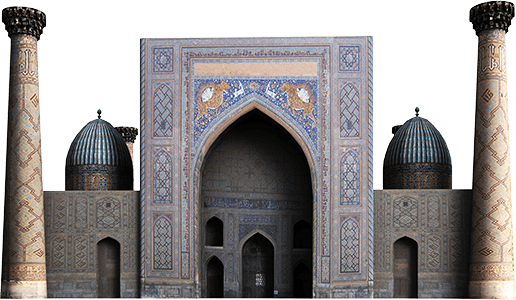 Public Fund for Support of NGOs and other civil society institutions under the Oliy Majlis of the Republic of Uzbekistan finances social projects of non-state media. They also successfully participate in grant competitions announced by the Fund. 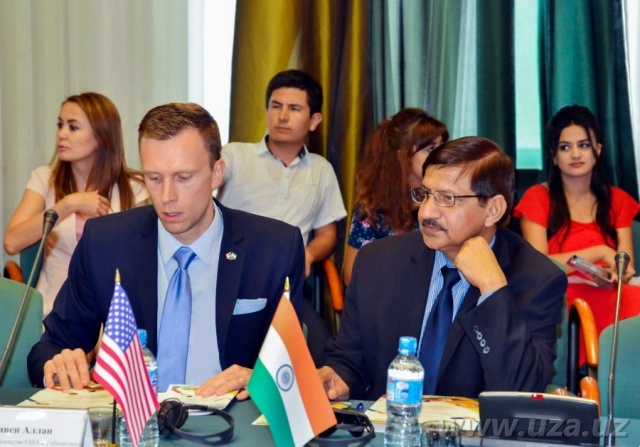 At the conference, representatives of international organizations, experts praised conditions and opportunities created for the effective activity of non-state media in Uzbekistan, shared their experiences. Within the framework of the event was held media camp “Young journalists” on “Prospects for expansion of modern trends, and the youth audience through the formation of a new generation of journalists”.